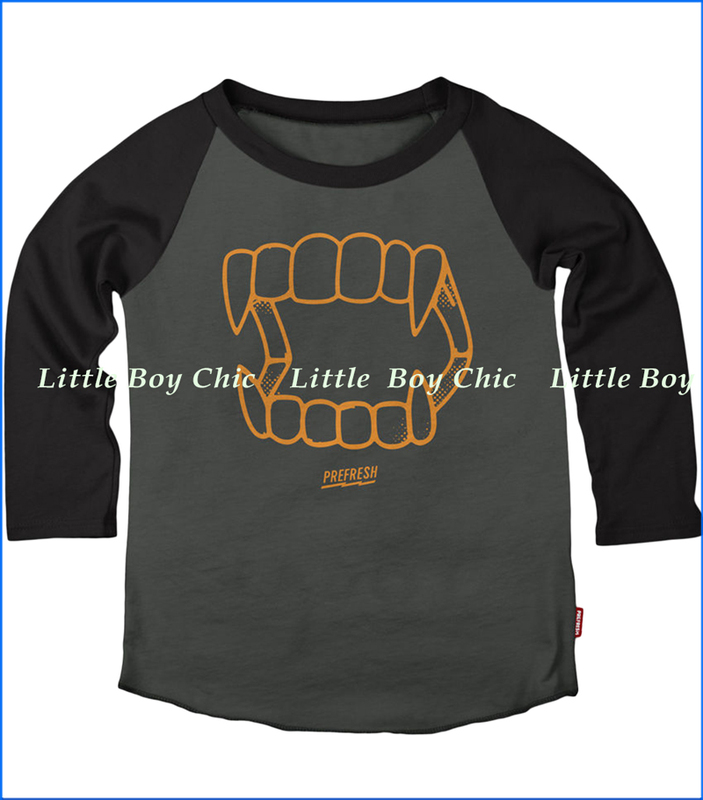 This raglan t-shirt features a graphic very popular with the boys for its menacing claw. This t-shirt is light weight with soft hand feel. Woven label on side seam. Printed neck label with no tag to irritate.